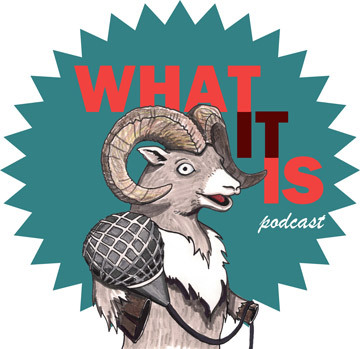 The guys from What It Is check in with some Nextfest 2016 artists to talk about their projects as part of the festival and life an artist. The artists discuss some larger questions about what it means to be an artist and how the passion to create never truly leaves them. It’s a fascinating and fun discussion – so get it in your ear holes!